Online reputation management is gaining importance and is likely to be as important as traditional offline PR in the future. Online PR ensures the widest dissemination of company, product or service news and that too much faster and less expensively. 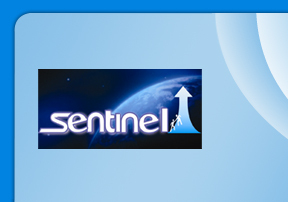 Sentinel PR focuses on SEO, blog marketing and press release optimization. The mix of these online PR tactics along with integration with offline marketing/PR tactics can be very powerful. A well executed online pr campaign can positively impact search engine visibility in numerous ways, creating new promotion opportunities for public and media relations efforts.